Tampa Bay, FL has been the home base for our Tampa cleaning company for many years. However, as we grew as a company, we expanded our roots to serve more than one region. Our commercial cleaning Tampa company includes janitorial services, strip and wax floor services, office cleaning services, and floor care services. We offer comprehensive commercial cleaning in Tampa, FL, and many nearby cities including all of Pinellas, Pasco, and Hillsborough County! at 813-277-9300. Better yet, leave us a request for an online quote. We will provide a quote and office cleaning consultation free of charge for all our commercial cleaning services in Tampa. Not quite sure if Royal Building Maintenance will service your area? Tech, Defense, and Financial services are the three major players in St. Petersburg, FL. The tech industry in Tampa caters to either IT firms in huge skyscrapers or tech startups that reinvest heavily in Research and Development. As a result, commercial cleaning services are a significant requirement for almost every office in Tampa Bay, FL. Our team of dedicated and trained professional cleaners caters to a wide variety of commercial cleaning jobs in western Florida. We serve all St. Petersburg business owners with reliably quality cleaning services. Education, Food Distribution, and Manufacturing – the three industries that make lots of mess every year are huge in Tampa Bay, Florida. Kids make a lot of little disasters and schools need to be prim and proper all the time. Royal Building Maintenance will provide commercial janitorial services to clean and sanitize your school building in Brandon, FL. We can talk some more about the exact services that you need over the phone. The most dominant industries in Brandon, FL are Healthcare, Social Assistance, Warehousing, Transportation, Retail Trade, and Hospitality. Thankfully, for the business in Tampa bay, we offer our commercial office cleaning services for the entire region. We will thoroughly clean and sanitize your business locations in Brandon so that you and your employees have a healthy and clean place to work. Learn more about Brandon office cleaning. Clearwater in Florida is most notably known for its bright blue skies and white, sandy beaches. A bustling hub of tourism, Clearwater, FL also has a booming hospitality industry. 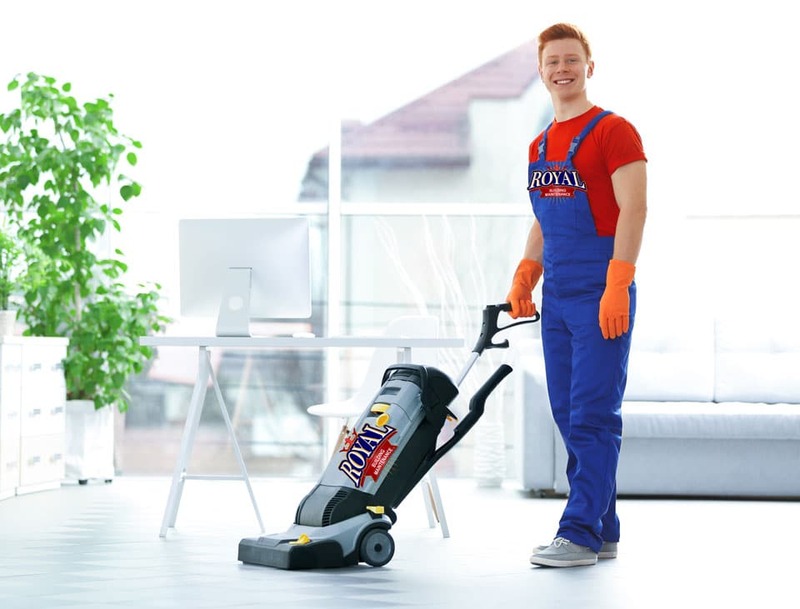 The hospitality industry brings with it a constant requirement for janitorial, floor care, and tile care services and at Royal Building Maintenance, we are always happy to oblige. Palm Harbor hosts many service industries, retail stores, and financial institutions. As a result, we get many requests for the excellent tile care, floor care, and office cleaning services in Tampa, FL that we deliver. We deliver the best commercial cleaning solutions imaginable and serve the entire Palm Harbor area. The majority of surrounding communities also a big part of our clients. We get a lot of different requests in Palm Harbor, and the services that we provide are always much appreciated by the business owners. Avail our commercial office cleaning services in the Palm Harbor area.